WELLS KNOB SECTION OF STONE MTN TRAIL – OPENING THIS SPRING! 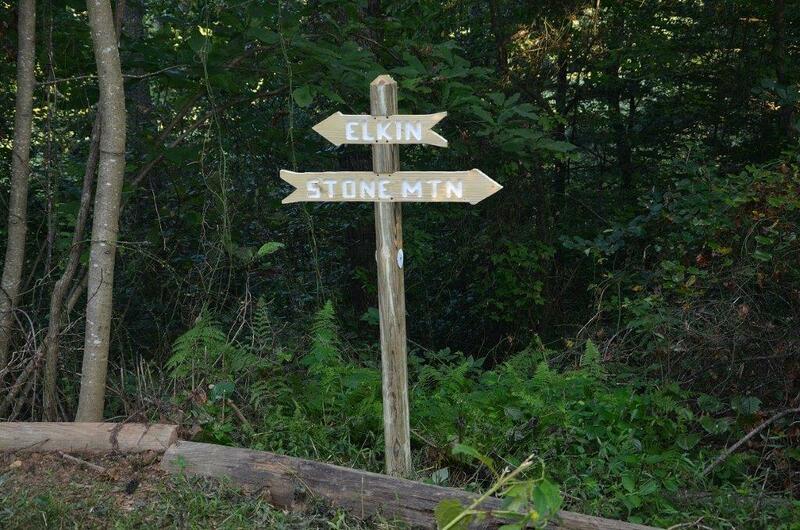 Stay tuned for the opening of a premier segment of the Stone Mountain Trail in Wilkes County. A lot of volunteer work has been happening on Wells Knob over the last year and we’re getting close to finishing this section. We’ll be opening segments of the 18-mile Stone Mountain Trail as we are able. Join us on our future workdays! ← A Huge Thanks to Our Trail Angels – Progress at Well’s Knob! Home » WELLS KNOB SECTION OF STONE MTN TRAIL – OPENING THIS SPRING!